Suitable for all laser and inkjet printers as well as copier machines. 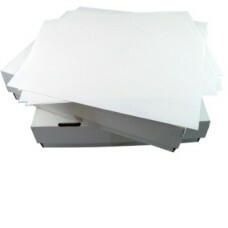 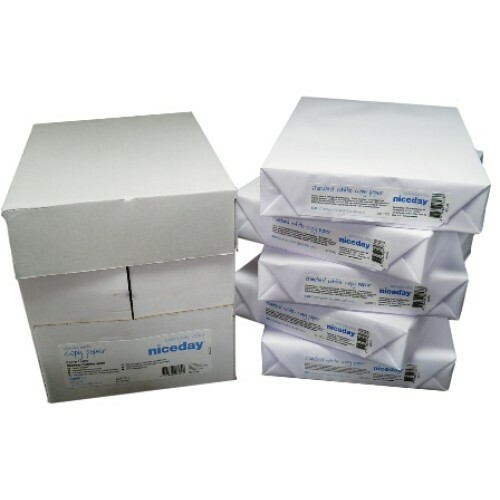 A pallet of 60 boxes of A4 paper, each containing 5 reams (500 sheets per ream) of high quality and Nice-day branded multipurpose 80gsm paper. 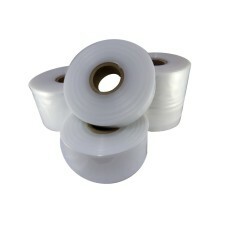 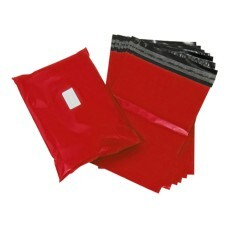 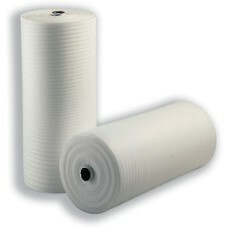 10 x high quality rolls of polythene layflat tubing, each roll being 7" Wide x 336 metres in length,..